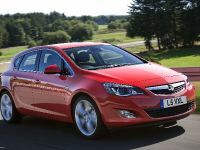 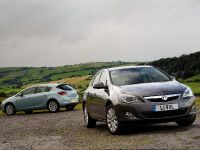 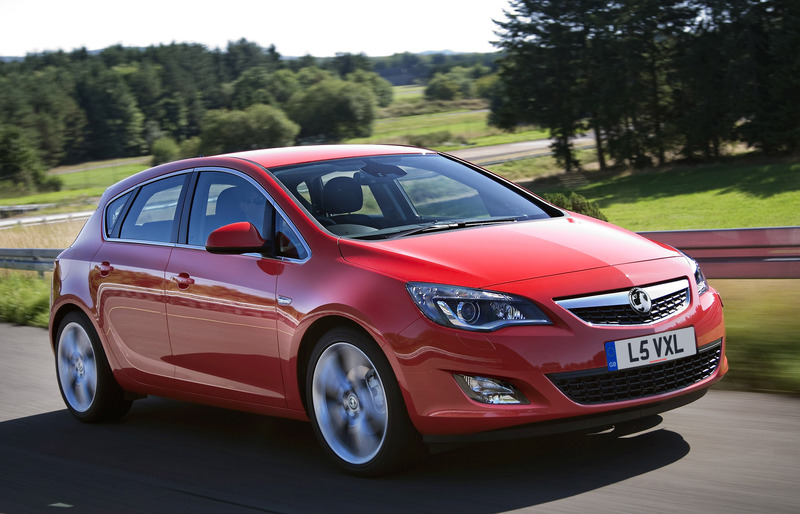 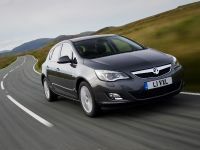 Vauxhall new Astra was voted for "Best New Car" at the 2010 Fleet World Awards held on 18 Mauy at the Royal Automobile Club in London. 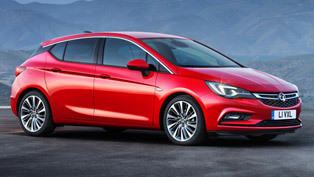 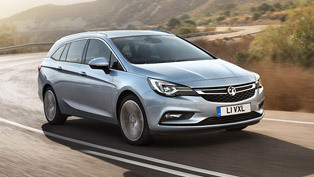 The improvements for the new Astra include better engine efficiency with over 13 per cent and revised standard equipment. 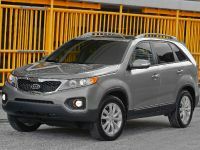 It now features ESP, six airbags, air conditioning, electric windows, and CD/radio with MP3 format and aux-in. 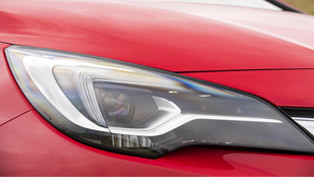 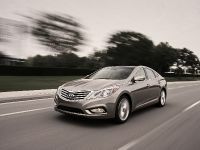 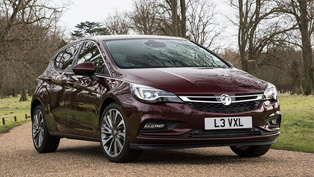 Steve Moody, Chairman of Judges said: "In a difficult year for the brand, Vauxhall still showed that it knows how to launch products that the fleet market wants to buy. 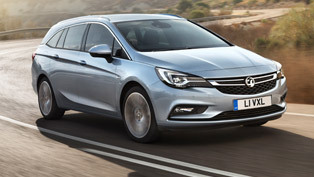 Build quality in the new Astra is very impressive; it's spacious, well-specified for business customers and good to drive too. 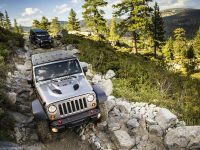 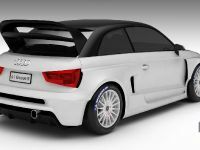 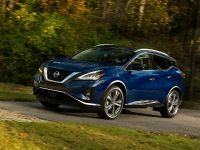 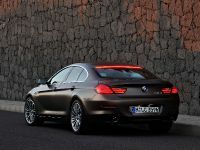 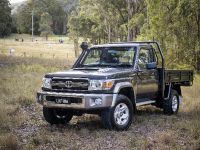 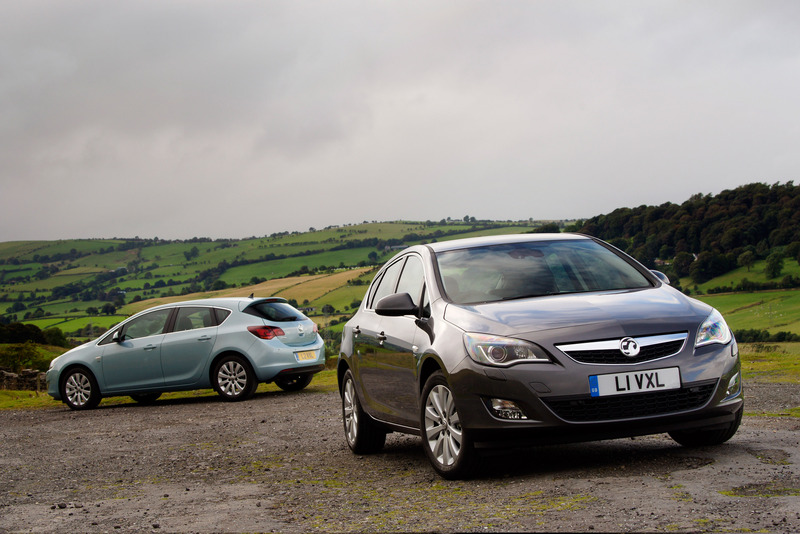 It's a British-built car that is really starting to find favour quickly in the fleet market." 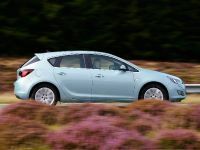 "As one of the UK's best-selling vehicles over the past 30 years and a cornerstone of the fleet market, the launch of a new Astra is a major event in the motoring calendar. 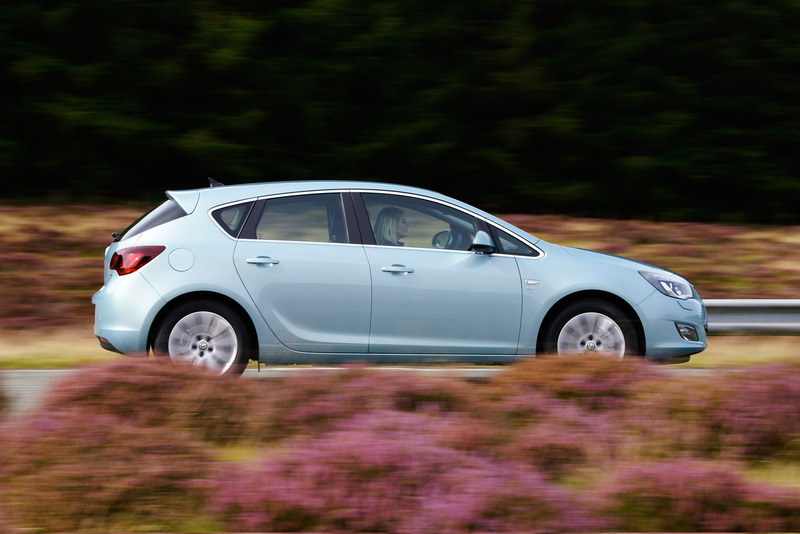 With its raft of improvements over the successful outgoing model, as well as the fantastic cost and environmental benefits offered by our ecoFLEX range, the Fleet World Honours accolade gives us even greater confidence in all new Astra's ability to serve the fleet sector. 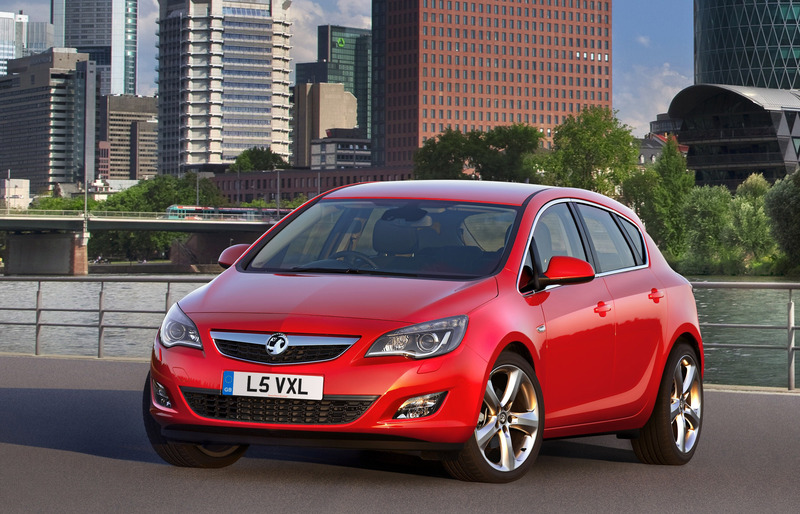 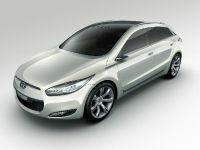 ", commented Maurice Howkins, UK Fleet Sales Director for Vauxhall. 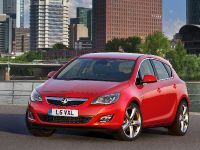 Vauxhall was also successful at the Van Fleet Honours, with Movano claiming the "Best New Van" award. 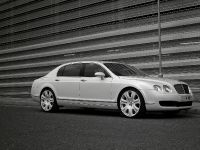 The Fleet World Awards are held annually. 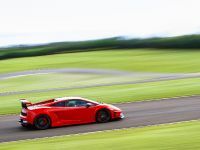 The judging panel consists of Fleet World's editorial team, representatives from the leasing industry, price guides and fleet management professionals.